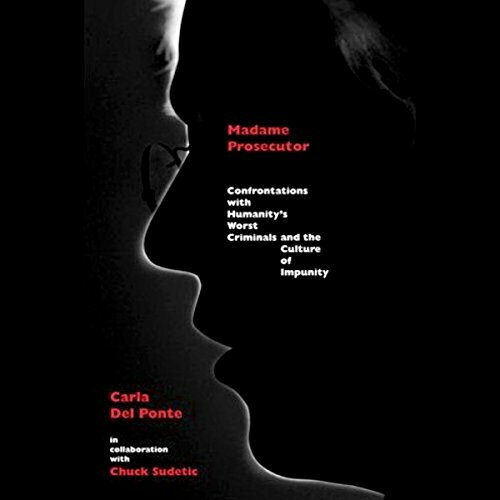 Showing results by author "Chuck Sudetic"
Carla Del Ponte won international recognition as Switzerland's attorney general when she pursued cases against the Sicilian mafia. In 1999, she answered the United Nations' call to become the chief prosecutor of the International Criminal Tribunal for the former Yugoslavia and for Rwanda. In her new role, Del Ponte confronted genocide and crimes against humanity head-on, struggling to bring to justice the highest-ranking individuals responsible for massive acts of violence in Rwanda, Bosnia and Herzegovina, Croatia, and Kosovo.